As the rain returns, the vast savannas of Brazil’s Pantanal region flood to create the world’s largest swampland. 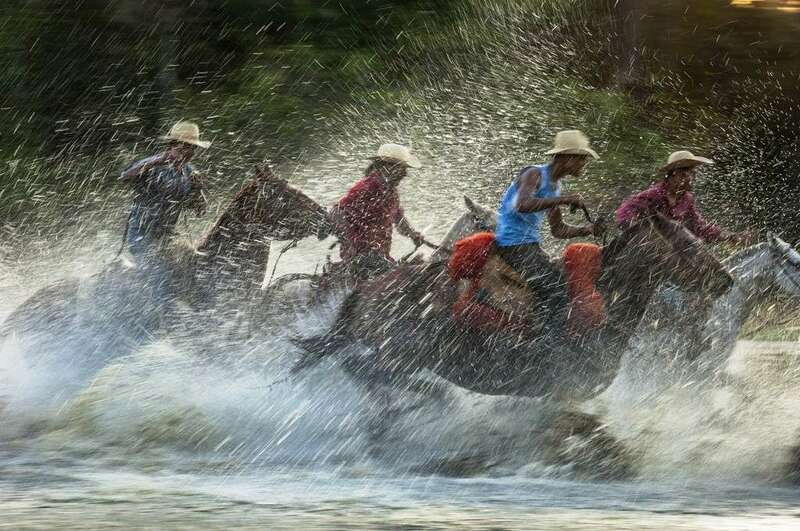 Locally known as “pantaneiros”, the cowboys that work here have a culture deeply rooted in rural traditions with a South American twist. Happily forgotten in this remote part of the world, they live and work just like their ancestors did 200 years ago, in a fascinating culture wedded to this unique, seasonally flooded landscape.